Will your building design stand the test of time? Does it contain eco-friendly products? – Gould Design, Inc.
Building designers pride themselves on drawing buildings with aesthetic appeal and a sense of uniqueness. But will their design stand the test of time? Why is it that we are more concerned with beauty and curb appeal than with longevity? Most importantly, why do we see the need to fabricate products that harm the environment, rather than using what is readily available? I recently went on a cruise ship in which one of the stops was Cozumel, Mexico. Upon research of things to do in the region, I came across a grand spectacle, Tulum Ruins – (Mayan ruins) in Quintana Roo, Mexico. Here is a little history on the site copied and pasted from locogringo.com: The earliest date lifted from the site is A.D. 564 (the inscription on a stele) This places Tulum within the Classic period, though we know that its heyday was much later (1200 – 1521 A.D.) during the Late Post-classic period. 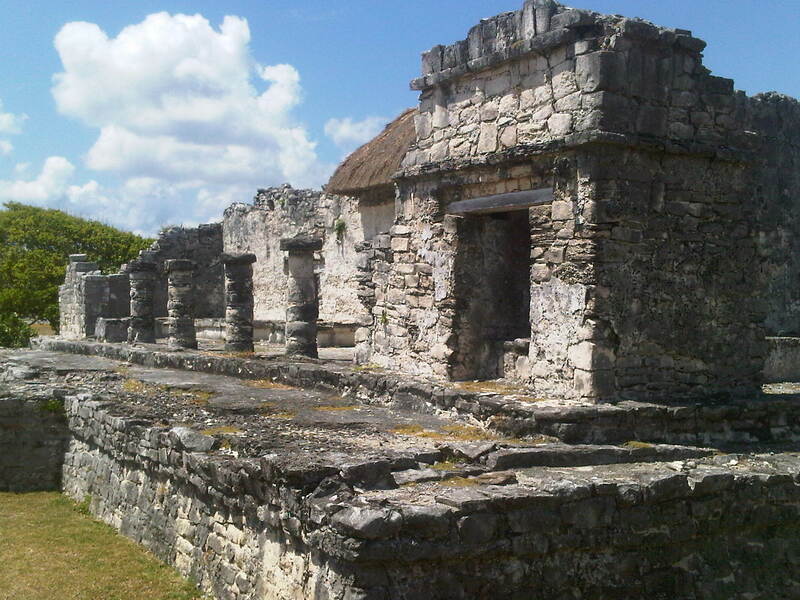 Tulum was a major link in the Maya’s extensive trade network. Both maritime and land routes converged here. Artifacts found in or near the site testify to contacts that ranged from Central Mexico to Central America and every place in between: copper rattles and rings from the Mexican highlands; flint and ceramics from all over the Yucatán jade and obsidian from Guatemala and more. The first Europeans to see Tulum were probably Juan de Grijalva and his men as they sailed reconnaissance along the Eastern coast of Yucatán in 1518. The Spaniards later returned to conquer the Peninsula unwittingly bringing Old World diseases which decimated the native population. And so Tulum, like so many cities before it, was abandoned to the elements. 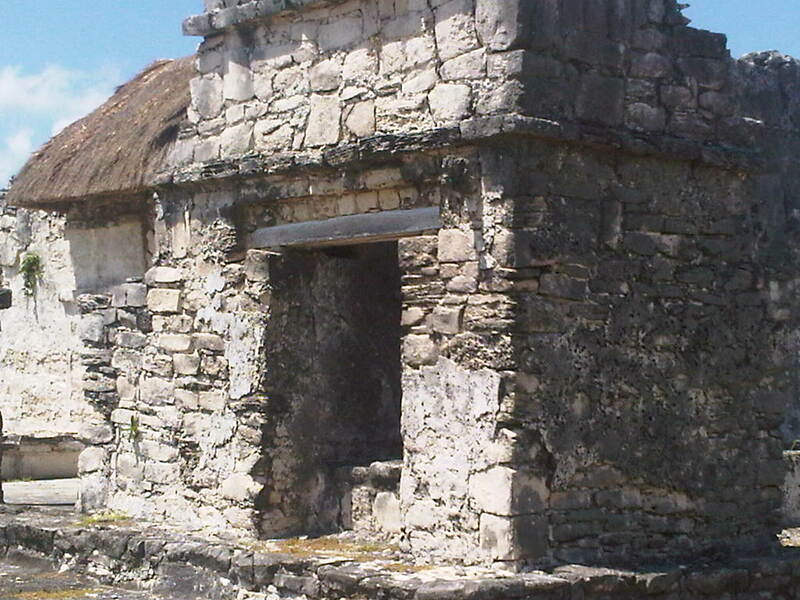 For more complete and detailed information on the entire Tulum site (from locogringo.com), please visit http://www.locogringo.com/past_spotlights/aug2002.html. I have always been fascinated with architecture and engineering (hence the business I am in) and this seemed like a perfect opportunity to witness some of the oldest building designs in North America that are still standing. These are designs from what we call “a primitive people” that have stood the test of time, using materials that are able to withstand time. What I was about to see was nothing short of jaw-dropping. 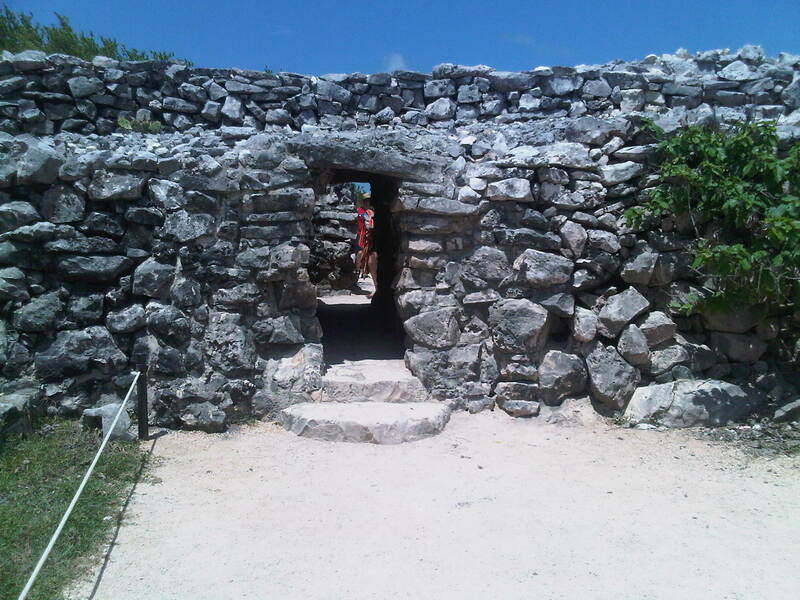 The entire city of Tulum is surrounded by a stone gate, which has 5 entrances similar to the one shown here. These entrances (or gates) are made entirely of stone, with a progressive cantilever on the stones rising up, which allows for an opening big enough for a human to pass though. As for the building themselves, they are nothing short of spectacular. There are far too many pictures to post, you can find more at the link above, or at other links if you so choose. The pictures I have selected are to reflect the beauty in a simple design. Keep in mind, these building are over 1500 years old. They are just as sturdy now as when they were built. What I will have you notice in this picture is that the “doorway” opening is supported by a wooden beam! This beam is supporting the stone masonry above. This design is prevalent throughout the Tulum site. So I ask you, how did “a primitive people” calculate the loading for that beam? Did they expect it to withstand a millennium and a half? The final question I pose is…will your design stand the test of time and use eco-friendly products? Please note: I in no way endorse what Tulum stands for, or the Mayans. I was ignorant upon arriving at the site about its actual use and once I realized that it was a place of sacrifice to numerous “gods”, I was horrified. I only hope that the one true Creator (Hashem) has forgiven me for setting foot in such a place. President – Gould Design Inc.